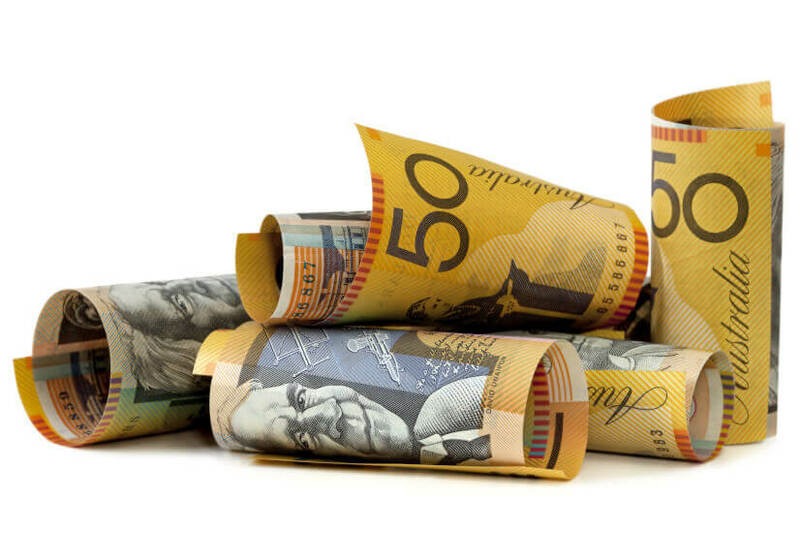 The number of Aussie SMSFs choosing lump sum payments has “spiked”, and it’s probably to do with this piece of 2017 legislation, a superannuation consultant has said. 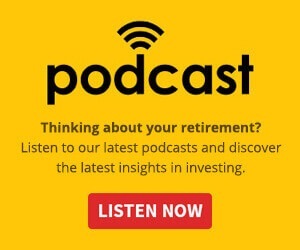 The first quarter of 2018 saw a sharp increase in the allocation of lump sum payments (19 per cent) compared with pension payments (81 per cent), the SuperConcepts SMSF Investment Patterns Survey has revealed. While SMSFs are still overwhelmingly choosing pension payments, the latest figures reflect a trend reversal from previous quarters, which saw 10 per cent of payments as lump sums and 90 per cent as pension payments. SuperConcepts executive manager of technical and strategic solutions Phil La Greca put the shift down to the 2017 super reforms. Under laws that came into effect on 1 July 2017, SMSFs could not hold more than $1.6 million in their accounts. “Trustees are looking to manage the new $1.6 million pension transfer balance cap requirements by implementing lump sum benefit payments,” Mr La Greca said. The survey also found that average contribution levels have declined from $3,611 in the December quarter to $3,498. However, Mr La Greca predicts that concessional contributions will pick up in the June quarter, thanks to new rules allowing anyone younger than 65 to claim a tax deduction on personal contributions. “We also expect that the trend towards higher lump sum payments will continue as individuals drawing more than the statutory minimum pension amount will have reached this level and all additional payments will be treated as lump sums,” he said.